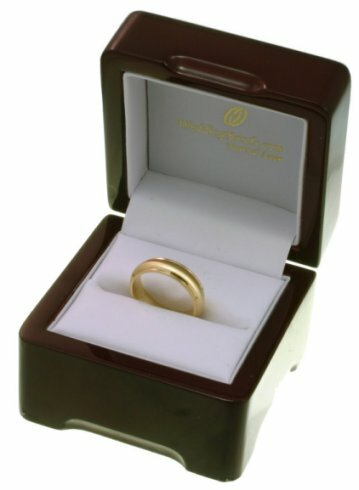 Diamond Weight: 0.44 ct. tw. 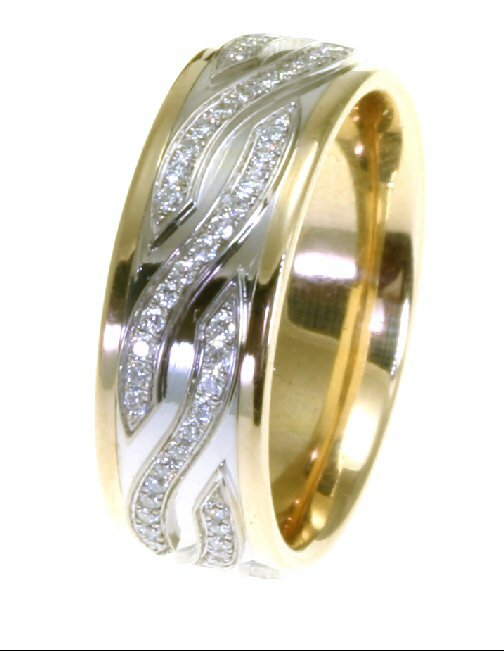 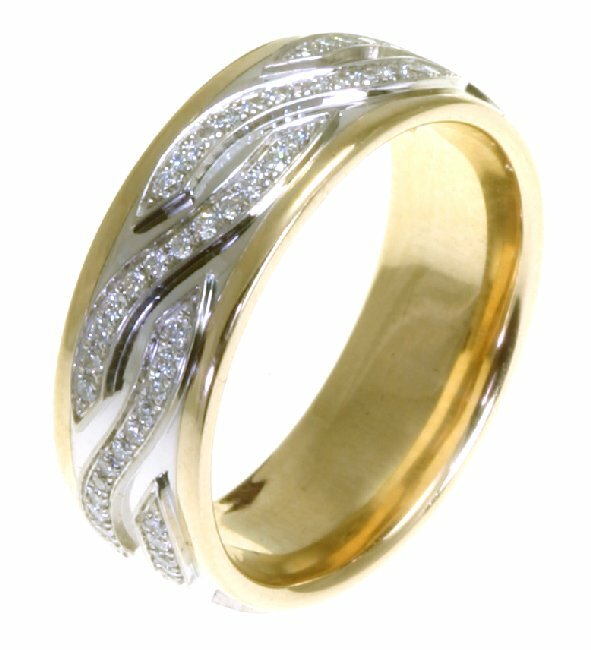 14kt Two-tone gold diamond, comfort fit, 7.0mm wide wedding band. 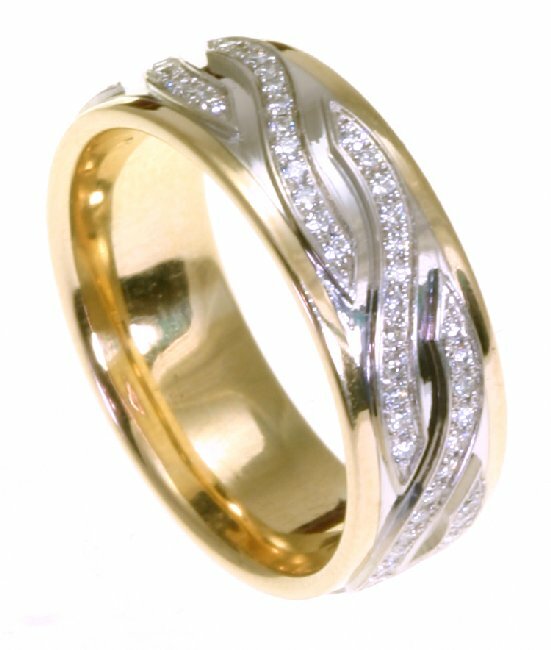 The diamonds are approximately 0.44 ct tw, VS1-2 in clarity and G-H in color. 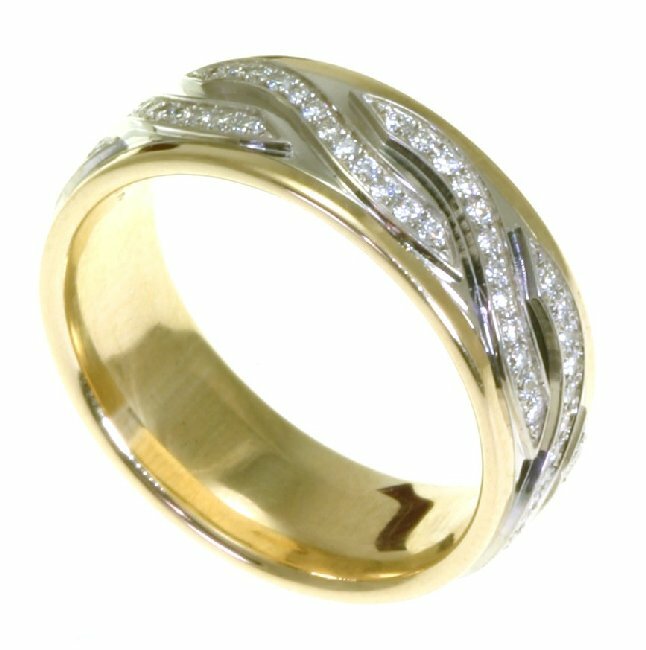 There are about 96 brilliant round cut diamonds and each measures about 0.005 ct. 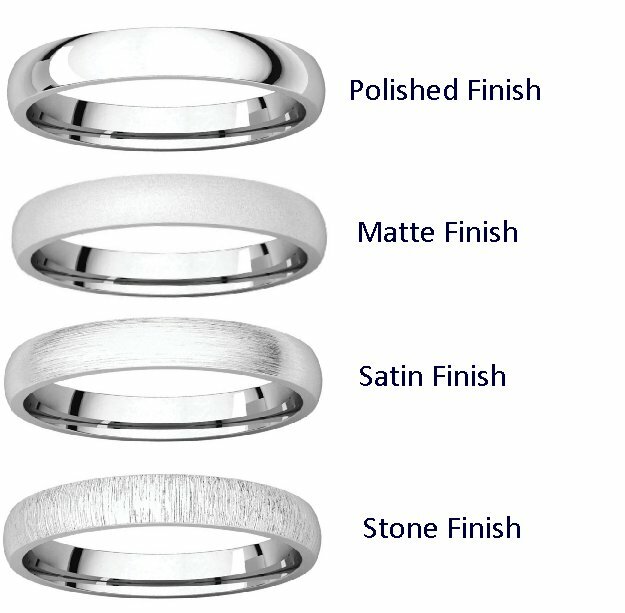 It is 7.0mm wide and comfort fit.